I never had any experience with Balenciaga prior to this Men’s Day bag. I have been extra concerned of what I’ve read about the leather being too delicate and the color being prone to fade. 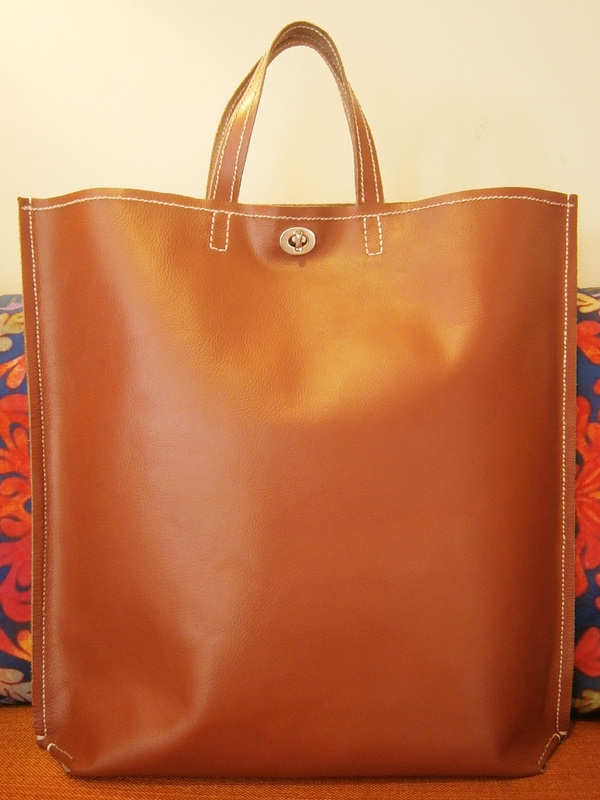 While I am not too keen with a brightly-colored bag, my to-go neutral tendency would do the trick. 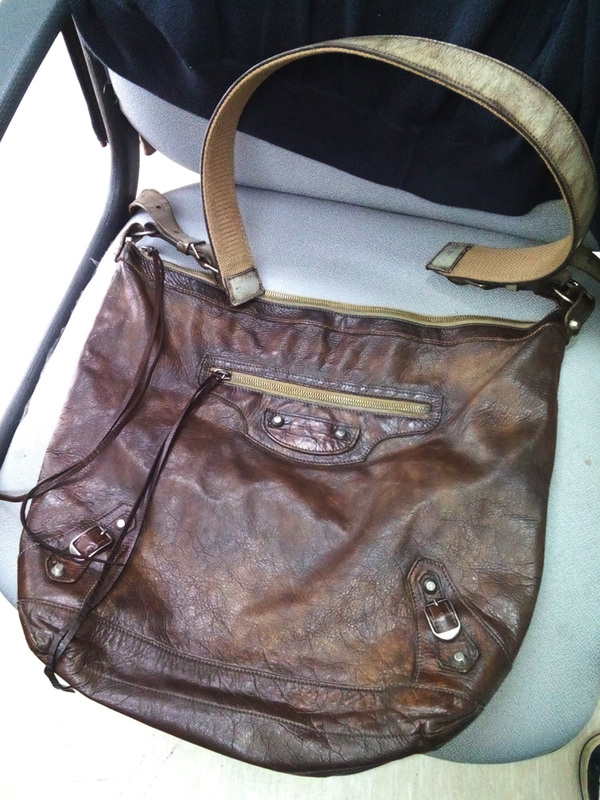 So when I finally got this bag last week, I knew beforehand that the body of the bag has received a dye job. I might have forgotten to ask what was the original color, but judging by the color of the faded strap, it might have been gray. Again, I have no idea of these colors as I am colorblind, but my research points out that it might be a faded anthracite as well (whatever that color might be). I think the most amazing thing about finishing any project is those last moments that you know you’re about to be done. 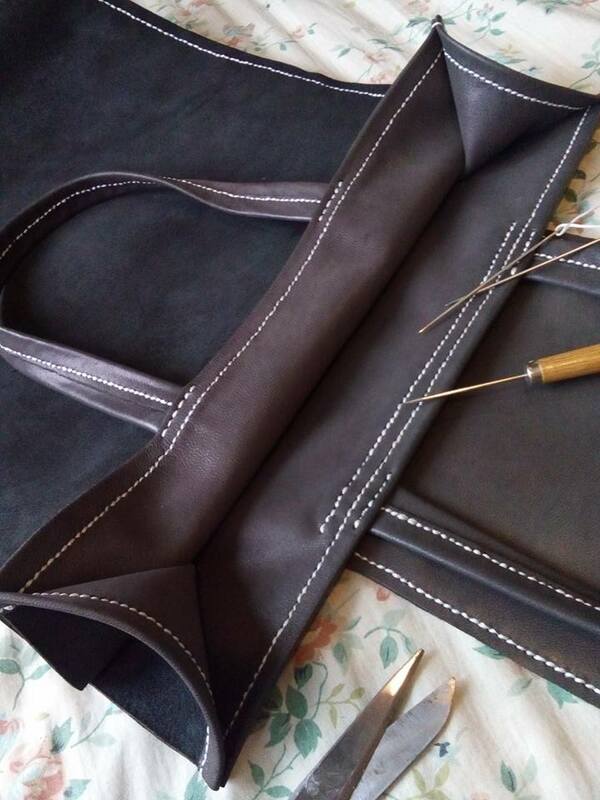 So, imagine how giddy I was when I was down on the last five stitches of this nappa kid leather bag I made from scratch. I first started doing the bag in November 25, and unsurprisingly, it took me a very long time to finish it. Aside from the lack of time to stitch, I kept on changing my mind on its details. Granted that it was designed with simple and clean lines, I must also be very sure with the details that I would add. If I were to carelessly apply contact cement, or worse, prick the leather with the awl and needle, I would automatically ruin it. Just like playing chess, it was touch-move. It is always easier to add hardware/details than remove them later on. So when I finally attached the hardware for the backpack-style, I know I can no longer have a change of heart.